Pessimistic or Realistic: Where’s the Line Drawn? Now, isn’t this a better metaphor than the glass of water? Once again, I find myself over burdened. This time, it’s the pressure of finding work that’s doing me in. On the plus side, I have a second interview with a local newspaper. So, in order to take some stress off of me, I’m going to philosophize on a subject that I once discussed back when I was writing for my campus newspaper. I have a long standing history among friends and family as being a pessimist. However, I often feel they are mistaking my view for Pessimism when I’m actually trying to be realistic. So let’s look at the two and see how a so-called pessimistic view can be a boon when tempered properly. Not quite my definition, but the closest that I could find on short notice. 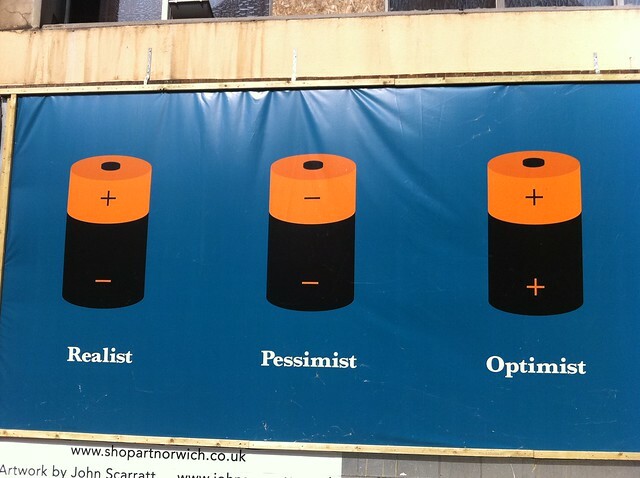 I have found that many people transpose the words ‘pessimist’ and ‘cynic’. I have found that when most people call someone cynical, they mean it to suggest that they refuse to believe that anything will ever be of any worth. However this is closer to the definition of pessimism; the, “tendency to stress the negative or unfavorable or to take the gloomiest possible view,” according to The Free Dictionary. It’s important to note the difference between the two. A cynic has a pessimistic view of people (you can’t trust anyone), but a pessimist is not necessarily a cynic. In fact, pessimism can be highly focused to a specific area of thought; e.g. art, humanity, etc. For example, a person can hold the pessimistic belief that any movie that a specific film director makes will be garbage, but will optimistically sing the praises of another. So, this begs the question of why one would chose to be pessimistic. I can’t answer for them, but I can tell you where I started. All hail our Grand Poobah! 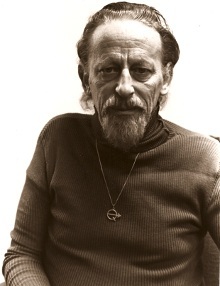 One of the people that helped form the basis of my world view was one Theodore Sturgeon. Sturgeon was a celebrated sci-fi author and critic responsible for helping to form the world of modern science fiction. In addition to writing several episodes of Star Trek, Land of the Lost, and The New Twilight Zone, he also wrote “Killdozer!”, a cult classic novella turned made-for-TV movie. The notion that most things are worthless is known as “Sturgeon’s Revelation” (though it is better known by the less accurate “Sturgeon’s Law” and is often misquoted as, “Ninety percent of everything is CRAP”). And while is seems hyper-critical, doesn’t it feel true? 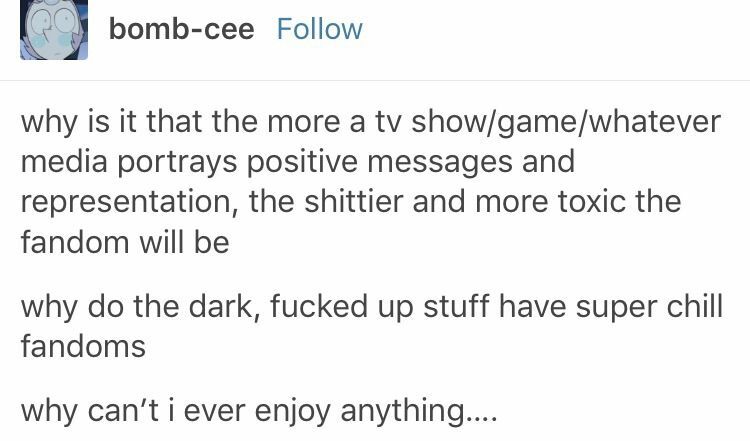 How often have you complained about never finding anything good on television? How many business can you think of that you can say nice things about without any qualifying statements about less desirable actions they’ve taken? How many people do you bump into, work with, or hear about that you could do without? The fact is that we have a quality control problem in this world and recognizing it is perfectly normal. In fact, it’s actually helpful. I’m going to start telling myself this from now on. Recognizing the flaws in the world around us is what pushes us to want to improve things. Imagine how drab and miserable the world would be if we were all complaisant and willing to accept the world as is without questioning it or trying to improve it. Also, pessimism can be a powerful protective tool when used properly. By expecting the worse from some future plan or event, you can prepare for the worse possible outcome – a key to good crisis management. In this case, pessimism is only a problem when it convinces you to not pursue your task in the first place. In short, the boundaries between true pessimism, blind optimism, and realistic thinking – as defined by me – are how much you let negative thoughts dictate your thinking. A realist will let those thoughts serve as a warning rather then let them defeat themselves before they start or blatantly ignore them. In closing, yes, I’ve been known to take a negative view on most things initially. However, that just means that I’ll either know what’s wrong before hand that needs fixing or I’ll be pleasantly surprised when all goes better than expected. So remember, don’t fear the doubts and negativity in the back of your mind. Don’t ignore them or let them crush your spirit. Instead, let them guide you towards the right path. And should you notice that less than ninety percent of something is crud, raise your standards and demand better from the world. All wait staff should be this happy and perky without faking it. So there I was one early evening treating myself to a well deserved pepperoni pizza after some flattering complements in my Social Media class. While conversing with the cook in the dining hall, she asked, presumably as a joke, if she could get me to write a recommendation for campus dining services to quiet down the incessant complaints she got daily. Most of the complaints I hear people register with servers are things that can’t be helped. The store can’t accept your expired coupons, the restaurant can’t can’t make your meal special order because it’s pre-made, or some other common request that would violate company policy. Most of these people (read: the people who haven’t been jaded by the abusive customers) legitimately want to help you. The problem is that when forced to choose between the customer and their job, most are going to take the option that ensures that they get to eat tomorrow. The service industry is made of human beings. That means that they make mistakes just like the rest of us and can be just as hurt by the ignorance of others. People make mistakes. What’s more, people make more mistakes when they’re under stress from, for example, some entitled nimrod giving them crap. Relax and work with your server instead of against them. You’ll find you’ll resolve more issues much faster. As stated above, people working in service make mistakes like all humans. This mean that, since you are human as well, you can be just as guilty of screwing up. People are, unfortunately, prone to something called Conformation Bias, the unconscious act of exclusively searching for and favoring information that confirms something that they believe. If that person believes that they are in the right, they will fight to prove it to the bitter end and react negatively when proven otherwise. Take some time to think about what you have contributed to this impasse and consider if you may be at fault. Checking to see if you may have failed at some point may help to find a solution to the problem… and may just keep you off the featured posts of Not Always Right.